WASHINGTON – Today, John B. King Jr., president and CEO of The Education Trust, issued the following statement on U.S. Rep. Virginia Foxx’s, R-N.C., chairwoman of the House Education and the Workforce Committee, introduction of a bill to reauthorize the Higher Education Act or HEA. 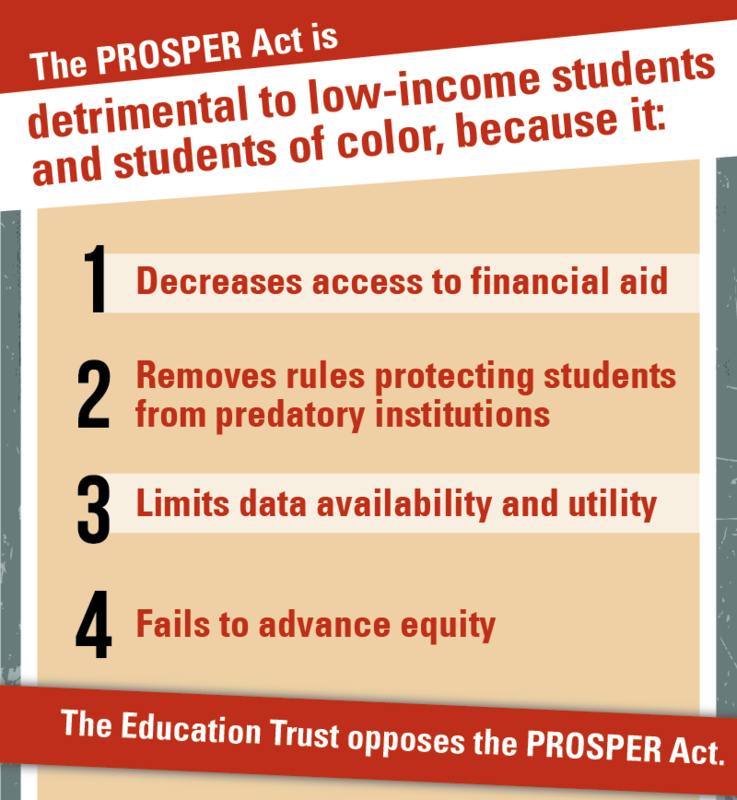 “While we appreciate Chairwoman Foxx’s efforts to begin reauthorization of the Higher Education Act, the proposed bill would move our nation’s higher education system backward — creating more barriers for students of color and students from low-income families to succeed. 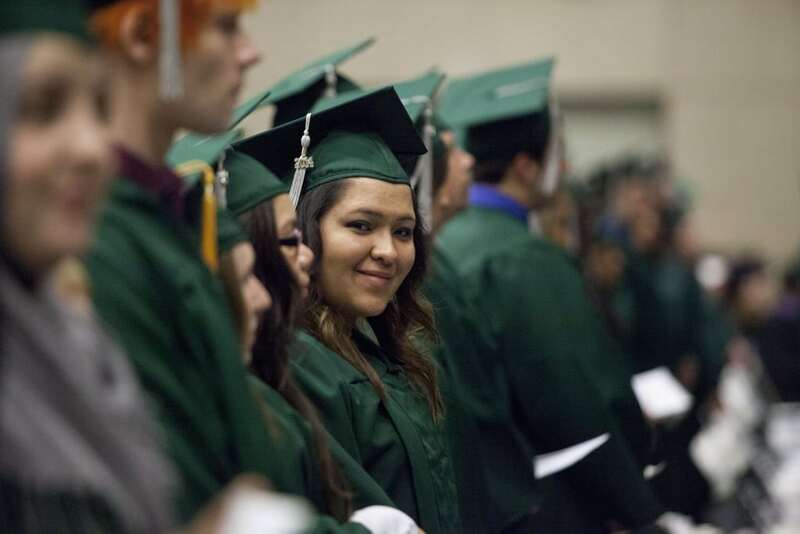 “The bill limits access for low-income students and makes college less affordable. It also fails to protect our most vulnerable students from predatory, fraudulent institutions. Though the bill acknowledges the importance of transparency, moves toward incentivizing completion, and begins to focus accreditation on student outcomes, it has significant flaws that must be addressed if we’re to ensure all students have the chance to succeed. “Our systemic failure to educate students of color and those from low-income backgrounds tears at the very fabric of our democracy. At the very least, we would hope for an HEA bill that maintains and strengthens Pell, truly simplifies the FAFSA, and increases protections for student borrowers. Additionally, we would expect a framework for HEA to improve higher education data, strengthen the Title IV eligibility criteria on equity and completion for low-performing institutions, and support institutional effectiveness at campuses serving historically underserved students.